Marika's practice focuses on complex corporate/commercial litigation and arbitration, with a particular emphasis on disputes relating to energy and natural resources and complex breach of contract claims in all contexts, including joint venture agreements, asset purchase agreements, long term supply agreements, operating agreements, and others. Marika also has experience in all manner of tort and negligence claims, has acted in shareholder matters, including defending oppression actions and derivative claims, and provides advice concerning director and officer liability. In addition to dispute expertise, Marika is frequently consulted by clients to advise on and identify dispute-related risks in advance of a dispute or potential disputes. 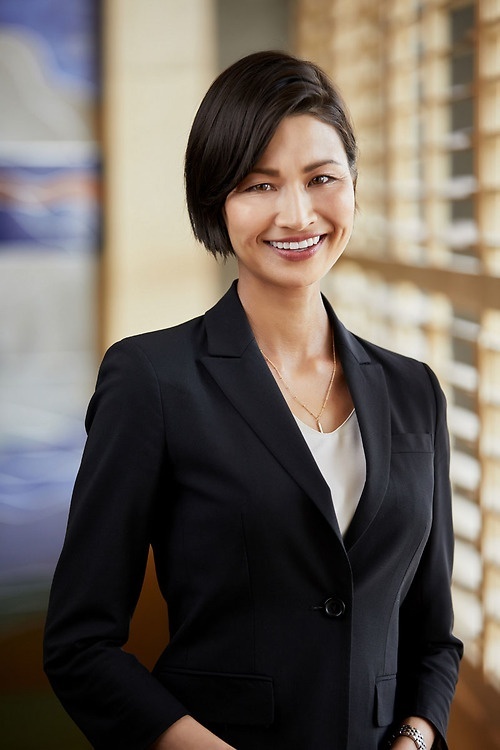 She also regularly provides guidance to clients on managing internal processes or investigations where a dispute is on the horizon, such as following a major incident, failure, or force majeure event.